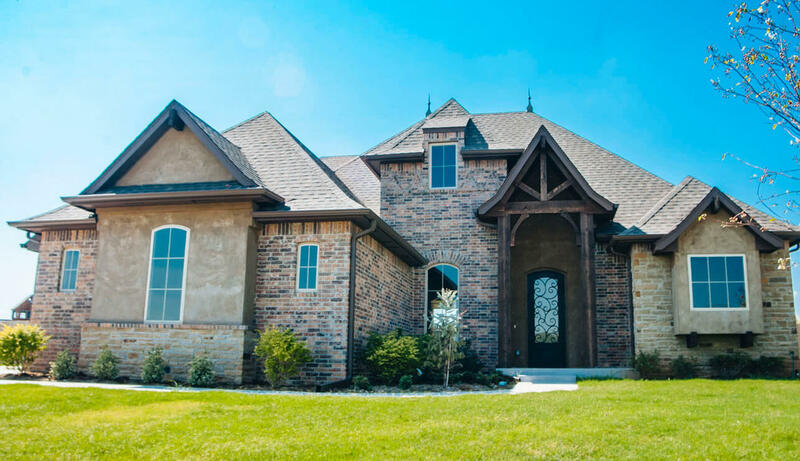 1st Oklahoma Homes might have a new name, but we will always be the same quality homebuilders. In 2005, after learning the business of homebuilding from his father, Ali Farzaneh launched 1st Oklahoma Construction. His father taught him, “that anything worth doing is worth doing right.” We offer the highest quality homes to our customers. We always make sure you are in love with the house before it becomes your home. We take pride in all the work we do, even the parts you can’t see. View the list of our move-in ready homes. This is the perfect opportunity to see what’s available around you. 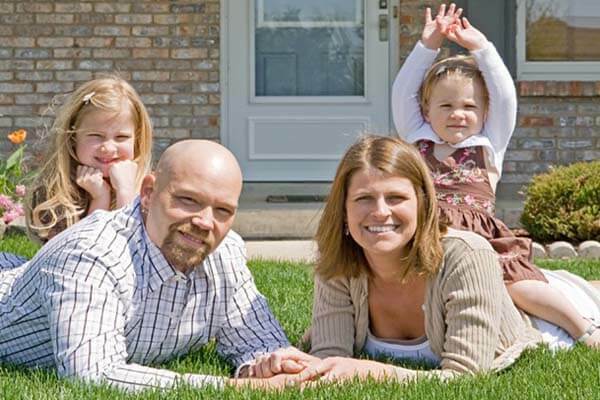 Buying a new home is an important milestone. Let our expert team guide you through the process and answer your questions. Once you find the perfect house, it’s time to make it your home. 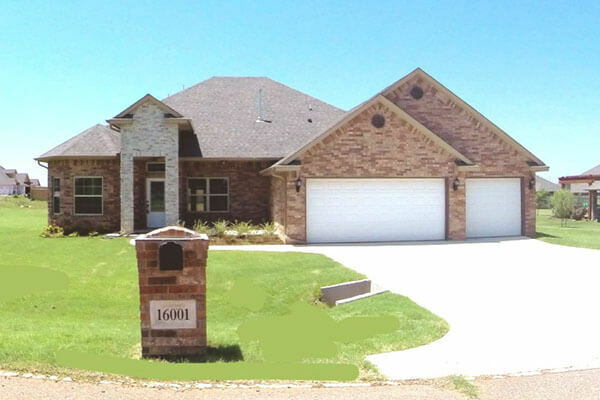 1st Oklahoma Homes will guide you through the final stages to make the technical details as efficient as possible. 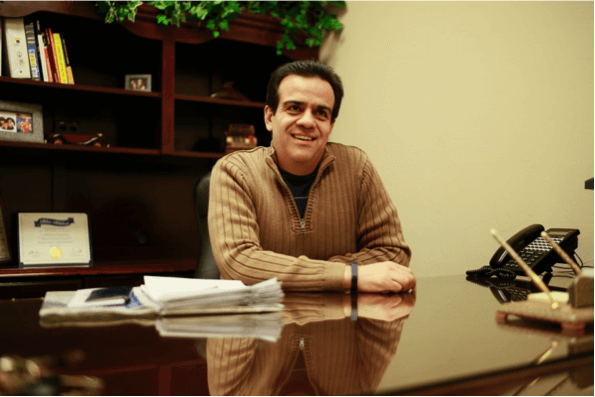 When Ali Farzaneh started 1st Oklahoma Homes, he had a specific vision to become the most recognized home builder in the nation. Now as the company celebrates twelve years in business, they reflect on their successes so far and look to the future to develop a new brand and achieve their vision of expanding.